At Dr. Movassaghi’s office, our focus is cosmetic plastic surgery. You will experience our expertise from your first visit all the way through to your surgical recovery. Our dedicated and friendly team are here for you and will help answer all of your questions. We are committed to providing the best care. Kiya Movassaghi, MD, FACS, was recently named President of the Northwest Society of Plastic Surgeons (NWSPS) and is featured in Plastic Surgery Practice. NWSPS represents more than 350 member physicians from Washington, Oregon, Idaho, British Columbia, Alaska and Hawaii. 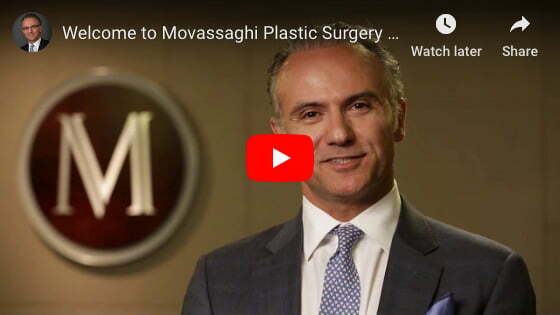 Click here to see more about Dr. Movassaghi in the media. 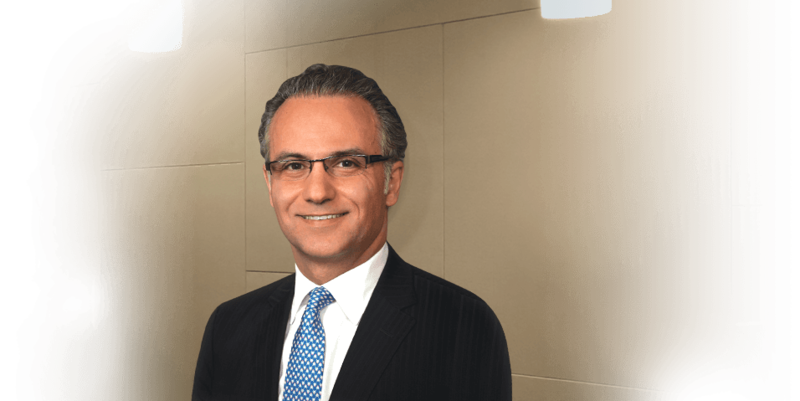 Dr. Movassaghi and our staff are honored to be named an Allergan Diamond Practice for 2018. This award is given only to the top aesthetic practices nationwide who provide Allergan products including BOTOX, Juvéderm, and Natrelle breast implants. Earning our Diamond status reflects our commitment to excellence and shows that patients trust us to provide the very best in care and excellent results with these services. We couldn’t have done this without you; we have the very best patients in Eugene—thank you! Dr. Movassaghi now offers Exilis for Skin Tightening and Body Contouring. Learn more about Exilis non-surgical treatments for the face and for the body.